An 18 month court battle culminated with Nicole Whyte and Jeremy S. Johnson’s 5 day trial victory in Orange County Superior Court Case Edelberg v. Edelberg (Case No. 97D005041). 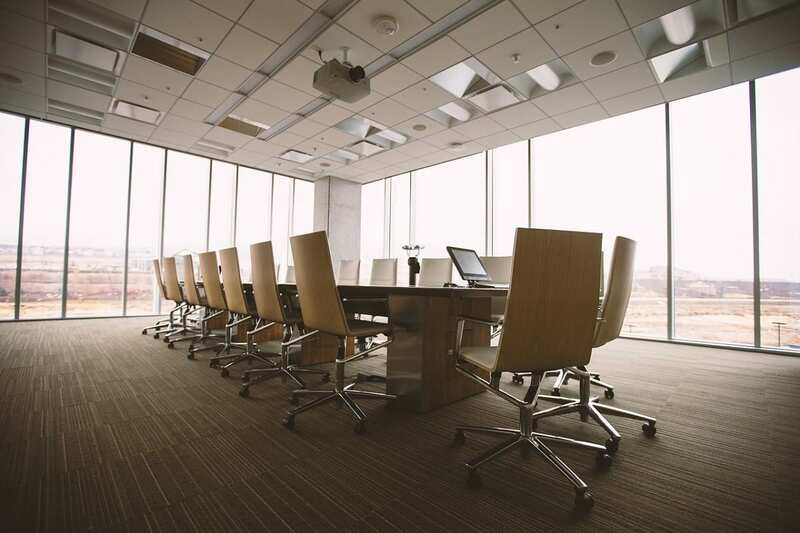 After operating a company for nearly 10 years without a third director, the former wife of the firm’s client made efforts through her counsel to appoint a director of her own choosing to the company’s board. However, as part of their marital settlement in their divorce proceeding, the former spouses entered into an Operating Buy Sell Agreement to provide for the business’ future corporate structure. The Agreement provided a process for the parties to appoint a third director to the company’s board of directors. This process included a requirement that a director appointed under the Agreement be “impartial.” Nicole Whyte and Jeremy S. Johnson argued at trial that this was an attempt to install a person to purely serve the former wife’s individual interests in the company, to the detriment of her former husband. The Orange County Superior Court at the Lamoreaux Justice Center unequivocally agreed with Nicole Whyte and Jeremy S. Johnson and ruled the director at issue was biased, not impartial, and was disqualified from serving in any capacity on the company’s board. Congratulations to Ms. Whyte, Mr. Johnson and the client for this well-deserved ruling and judgment.